Taking care of your property's windows will not only enhance its aesthetics, it will also increase its efficiency and overall value. At Wessex Window Repairs Ltd, in Weymouth, Dorset, our highly skilled team are experts in window repairs and replacements. Catering to any size property, we are not limited to the level of work that we're able to carry out. 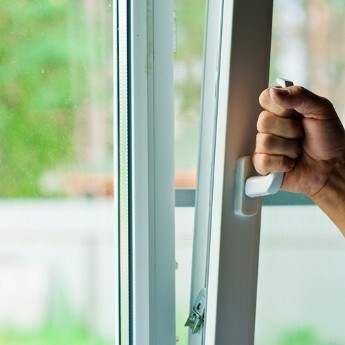 Whether you need a window repair or service, look no further than Wessex Window Repairs Ltd. For small repairs, we're often able to complete the job there and then. However, some larger jobs may require for the work to be booked in at a more appropriate date and time. With our window servicing, we'll carry out a survey and service for a set fee. This will allow us to identify any problems and provide a written quote. Contact us today, in Weymouth, Dorset, to acquire more information about our first-class window repairs and replacements.